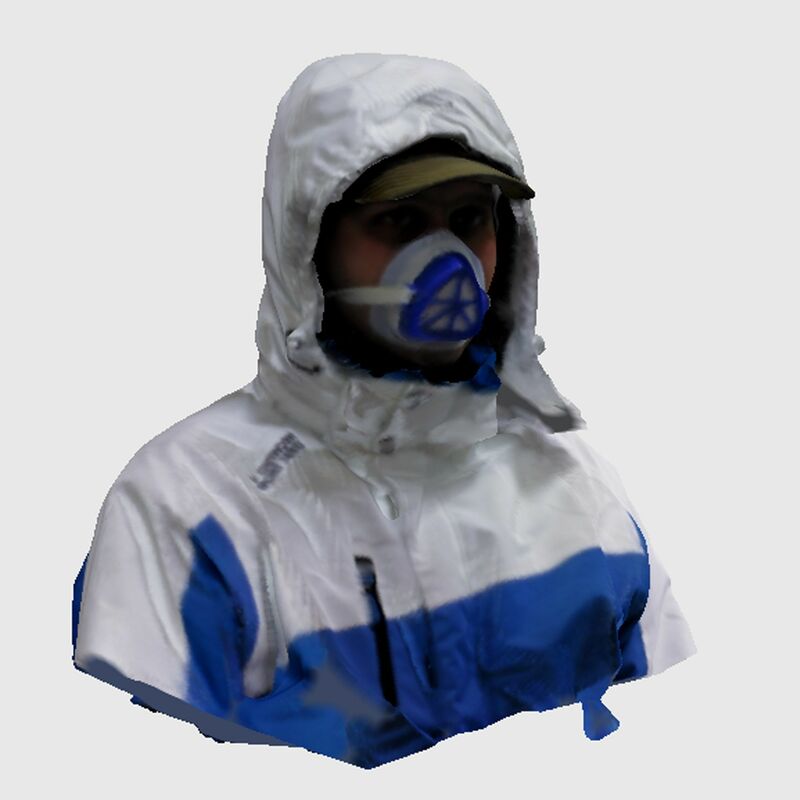 3d model for 3d printing. 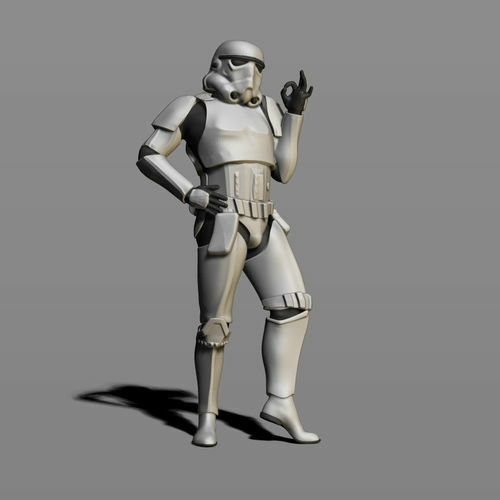 A typical stormtrooper in a typical pose for him. The ideal model for the fans of the Star Wars, peschtatetsya without problems, without errors. It was modeled under a scale of 1:10, with a height of 180 mm. But you can print on any other scale. Total Points: 761,718 Translated by Google translator, there may be errors in the text, for this I apologize. Thank you all very much.